The Common Fisheries Policy of the European Commission introduced in 2013 a discard ban which states that all catches of species subjected to catch quotas and/or Minimum Conservation Reference Size (MCRS) will have to be landed and will be counted against The discard ban, or Landing Obligation (LO), is being gradually implemented, since 2015 to 2019 when all EU fisheries will be required to land all catches. Meanwhile, involved agents may explore and put into practice different strategies first, to minimize the discards and second, to find the most adequate uses for Unavoidable Unwanted Catches (UUC) subjected to the LO to prevent the impact that the discard ban may have in the harbors and local economies. DiscardLess project aims to contribute to the gradual elimination of the discards in the European fisheries, in agreement with the reformed Common Fisheries Policy of the EU and the implementation of the LO. LO states that only UUC above MCRS can be used for human consumption and UUC under MRCS must be landed and giving them some valuable usage or destiny. But this usage must avoid the promotion of the captures under MCRS and, at the same time, without affecting negatively the existing markets. All the other catches need to be properly managed, but their profitability must be subjected to the avoidance of incentivizing by-catches. This working guide deals with how Unavoidable, Unwanted Catches (UUC) can be utilised once they have been landed. A comprehensive view and analysis of the possibilities of the multiple existing valorization options for the fish species and their parts is given. Then, a methodology for the selection of the most suitable valorization option that can be adapted to any specific geographical scenario is proposed. There is a broad range of possibilities to valorize fish and fish derived compounds, however, not all the solutions are able to deal with the huge variability of the expected landings. 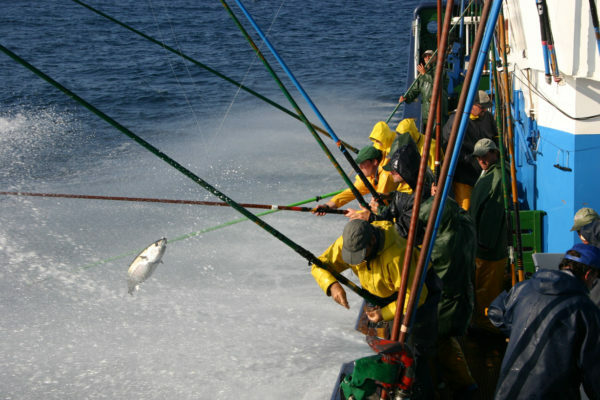 Maintaining the discards in the food chain by the commercialization of bycatches (subjected to legislation), the production of food ingredients or the obtaining of valuable biomolecules is considered as the priority option.